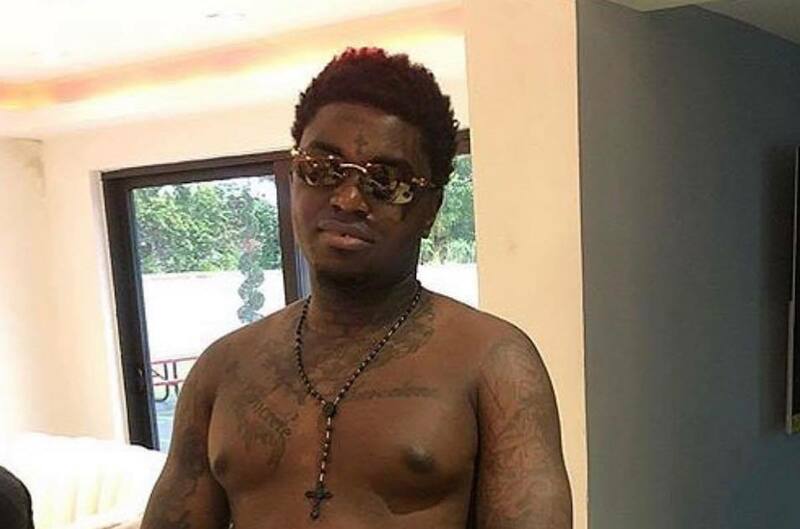 Kodak Black shared this inspirational message for his young fans after his release from jail on Saturday. Kodak also shared another video clip of himself doing a photo shoot while wearing some expensive jewelry. “I Already Showed My Azz Na Ima Let My Nuts Hang,” he wrote. The “Tunnel Vision” rapper was spotted in a photo on Sunday in the studio with other members of his Sniper Gang, signaling that he is working on some new music. Kodak Black spent eight months in jail for probation violation following his arrest in January. The Pompano Beach rapper was initially facing some more serious charges including grand theft of a firearm and weapons possession. Those charges were eventually dropped, but he was eventually sent to jail for violating his probation.